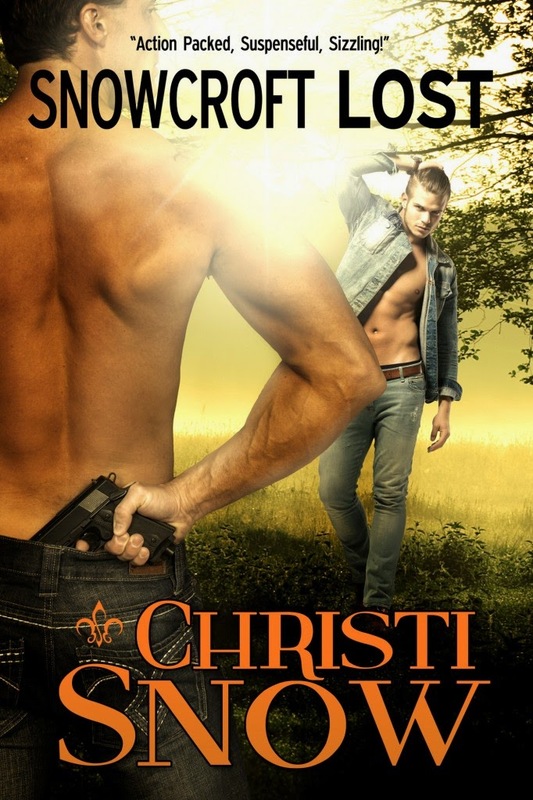 Christi is pleased to announce the winners of her Snowcroft Lost Release Day contest. Two contests were held--one exclusively for the newsletter subscribers and one for Facebook, the blog and other social media. Congratulations to the winners! Thank you to all who entered. Want to be privy to insider news, events and special contests? Sign up for the newsletter on the sidebar! We promise your mailbox won't be inundated and you'll be in the know for all of Christi's official doings! 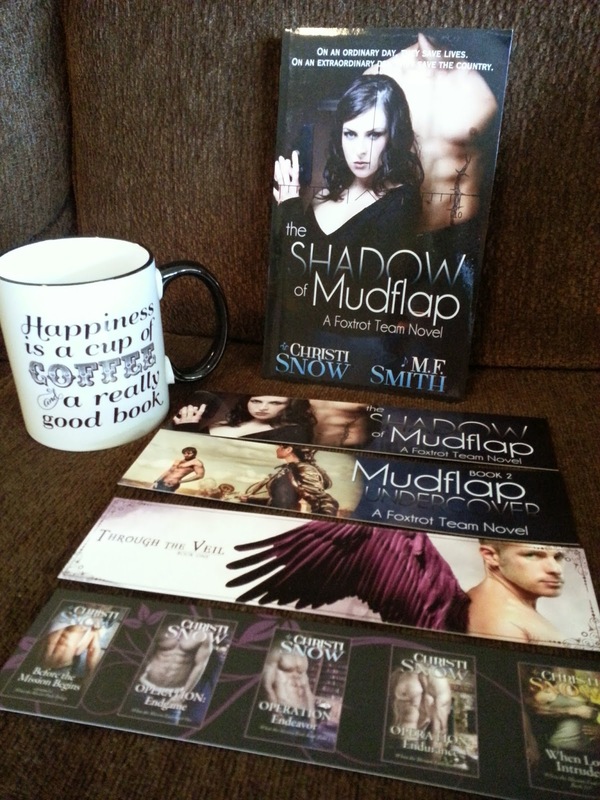 Release Day for Snowcroft Lost and a Contest! Snowcroft Lost (book 1, Snowcroft Men) takes place in the sleepy, touristy village of Snowcroft, New Mexico. This friends-to-lovers male/male romance features lies, danger, deception and lots of tender moments as these two gorgeous men find their way to happily ever after. Everyone has them. Big ones. Little ones.For Trevor Mayne and Jamie Vaughn, secrets and lies are how they’ve made their fourteen year friendship work. Don’t talk about it. Ignore it and it won’t be real. Pretend like everything’s fine between the two of them. I’ve always been a creative person and as such, went to college studying creative things (I started out as an architecture major but graduated with the equivalent of a fashion design degree), but my favorite class in college had absolutely nothing to do with creativity…it was freshman sociology. Sociology (and this definition is TOTALLY my interpretation of the field) is the study of why people act and react to their world the way that they do. Basically, how our environment affects the way that we react to things and develop as a person. I personally believe that much of our personalities we are born with, but how we respond to events in our world is based upon our own personal life experiences. Our life experiences train us to behave and react in certain ways. That idea is where this book came from. 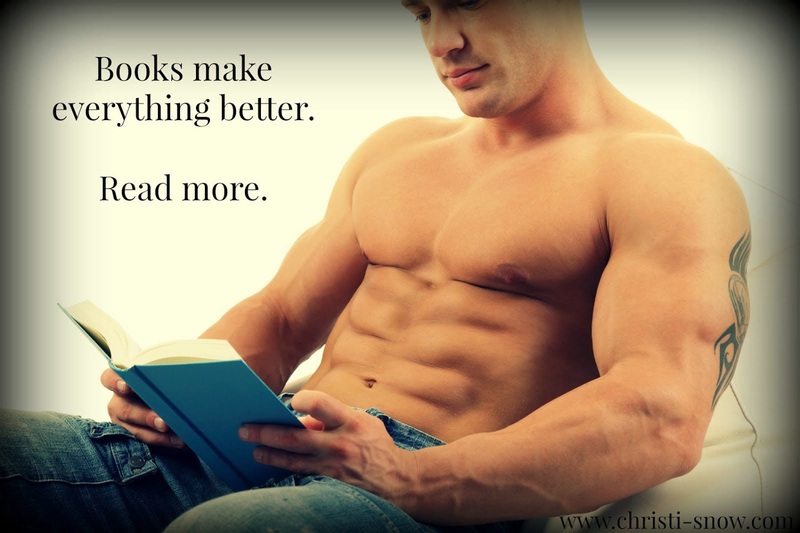 I am a huge male/male romance reader! Easily 40-50% of the books I read are m/m. And my favorite trope is definitely the guy who’s been hiding in the closet or just discovered that he’s actually gay. But what would happen if suddenly that guy who was in the closet woke up one day and didn’t remember that he wasn’t supposed to be gay? What if every reason behind why he was in the closet was suddenly wiped from his memory? That’s where this book idea came from. Trevor and Jamie are best friends and have been that way for 14 years. Jamie is gay; Trevor is straight. They’ve been having issues with their friendship lately because Jamie is in love with Trevor. Having to watch Trevor sleep with one random woman after another has taken its toll. Jamie can’t do it anymore. But after a fall on a mountain trail, Trevor wakes up from a coma with absolutely no recollection of the man he was before the accident and the absolute surety that he’s gay. He can’t understand how that wasn’t true before his fall, too. Like all my books, this is a romantic suspense and it has the normal danger/bad guy scenario going on (Trevor works as an investigator for the Forestry Service and was in the midst of a huge investigation when he got hurt). But the true suspense story in this book is what did Trevor forget that pushed him into the closet in the first place? And how could he have hidden that from his gay best friend for 14 years? And after hiding that kind of secret, how can Jamie ever trust him again? I’m so excited about this book. This is my first foray into full-length m/m romantic suspense and I hope you all like it as much as I enjoyed writing it. This is the first in a 4-6 book series. All the books will be m/m romantic suspense and each book will feature different couples. A lot of the coming characters are introduced in this book. And it releases this week…March 19th. psst, something is UP NOW FOR PREORDER!!! It doesn't release until March 19th, but SNOWCROFT LOST is up for preorder. This is my newest romantic suspense and this one has a twist. It's a male/male romance. In fact, that entire series will feature alpha males falling in love...with my normal romantic suspense style. I hope you all like it. I absolutely fell in love with Jamie and Trevor.